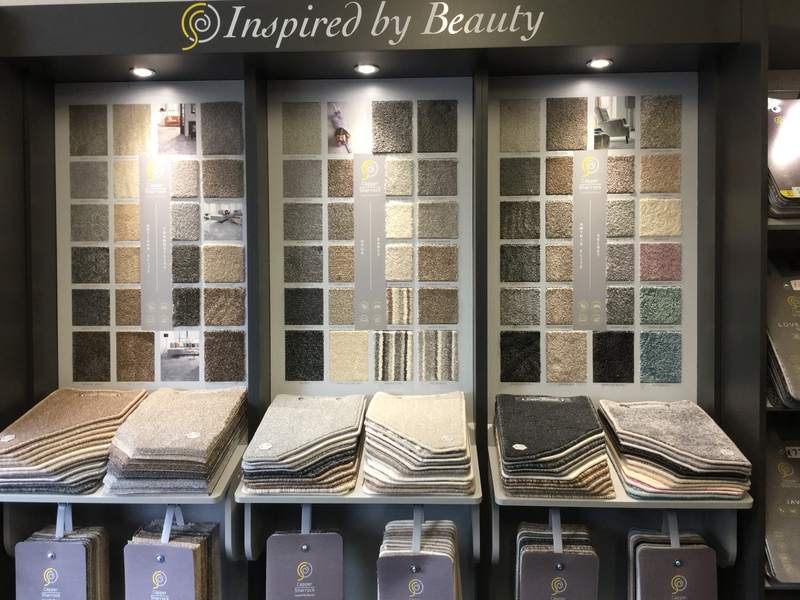 We have carpets from £4.50 Sq Mt to £25.00 Sq Mt. Quality Vinyl flooring available in store or for next day delivery. We have a good selection of quality roll ends at big savings. We don’t believe in “False” sales! Our prices are already discounted. We offer free no obligation measures, quotes and professional advice.